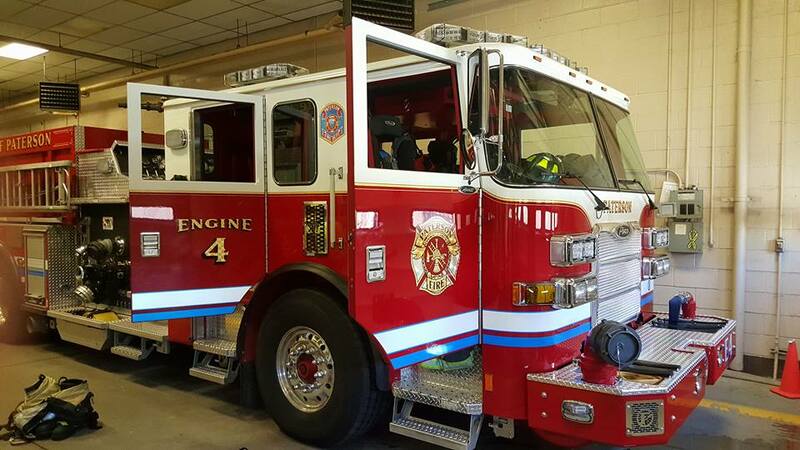 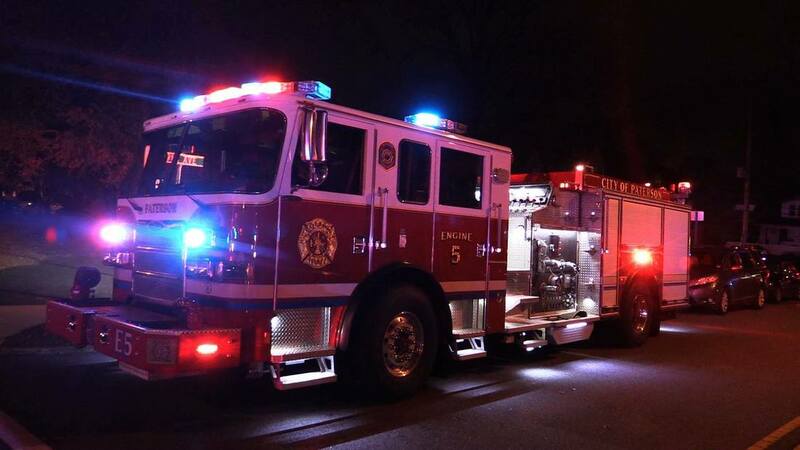 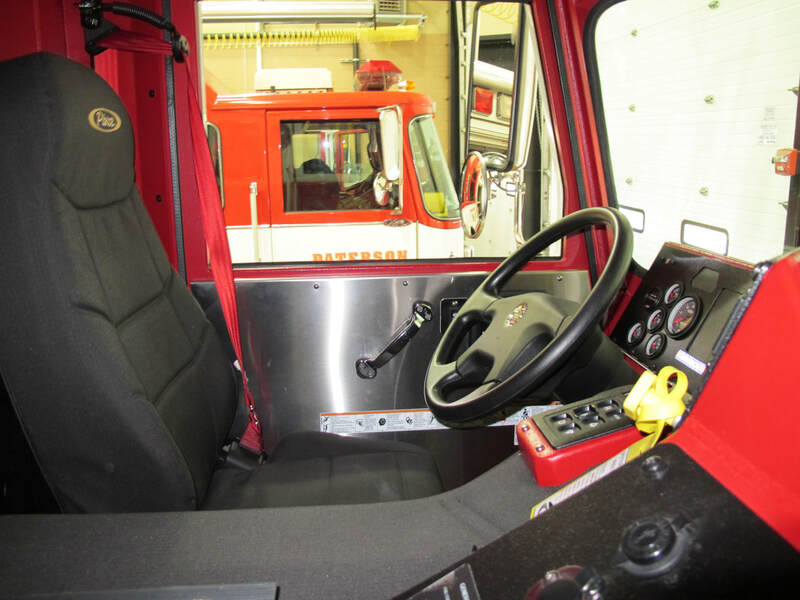 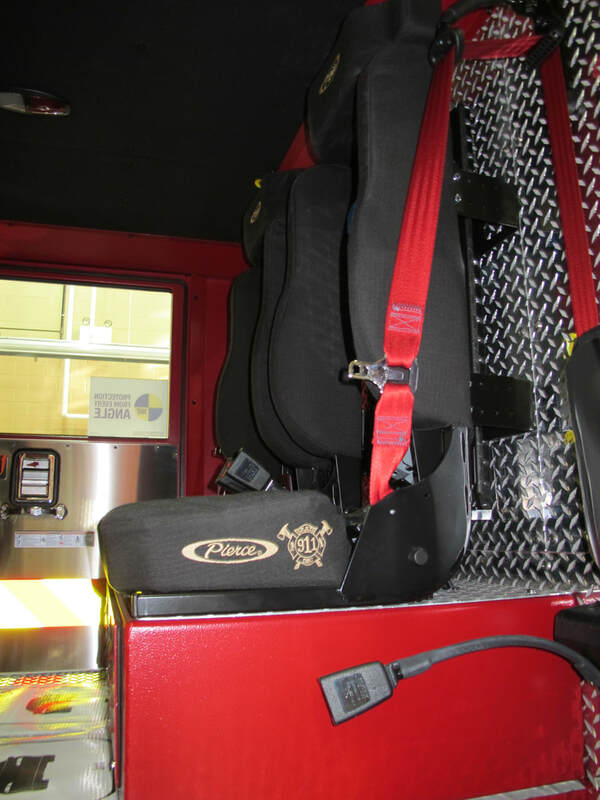 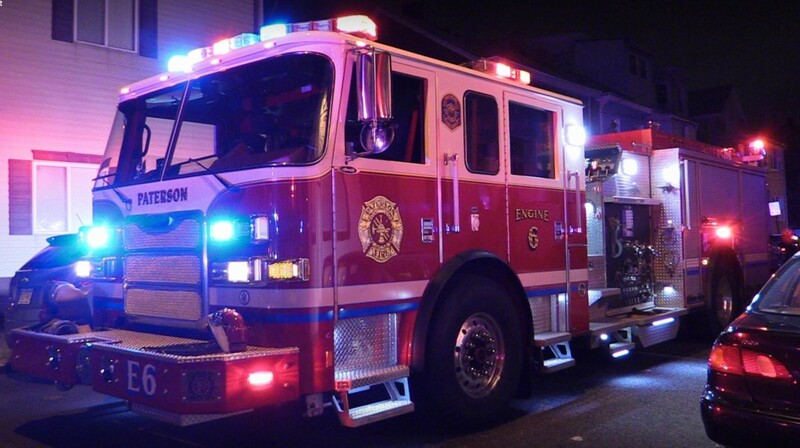 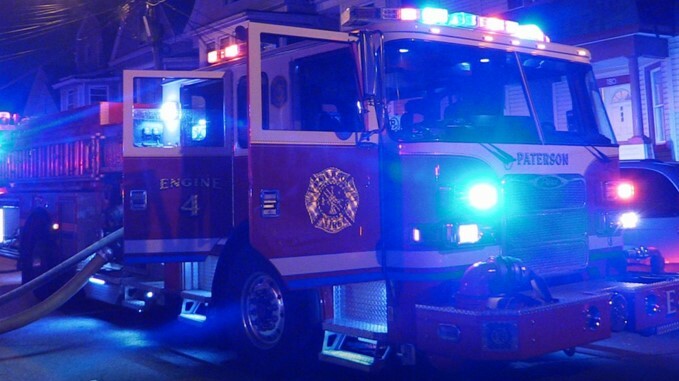 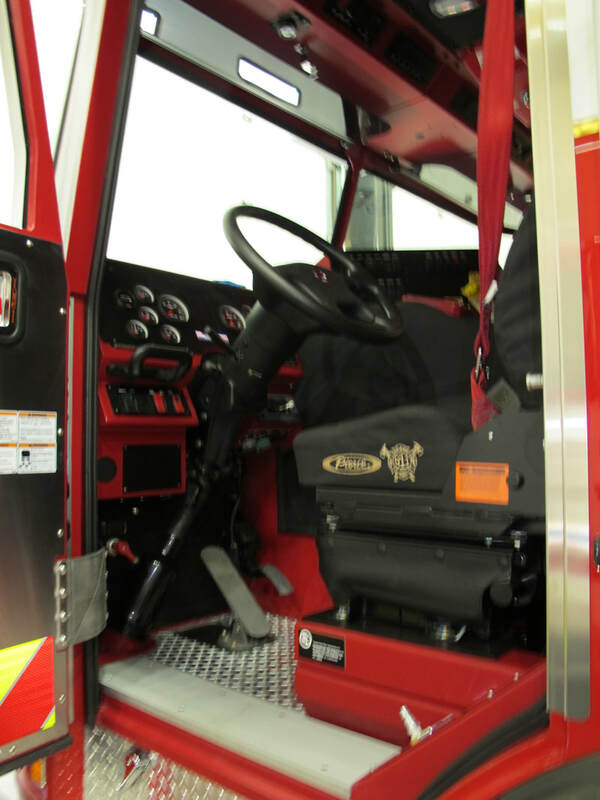 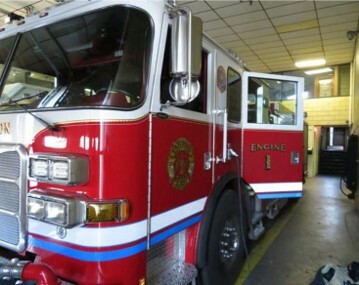 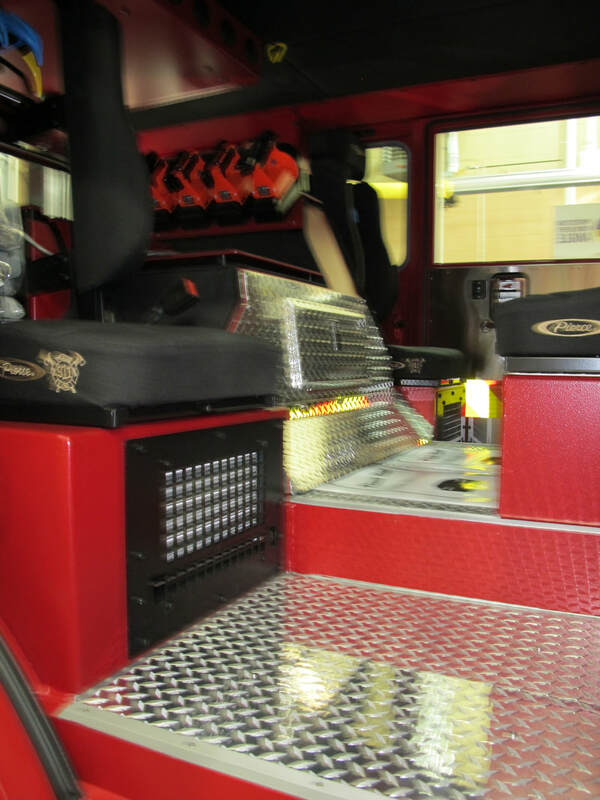 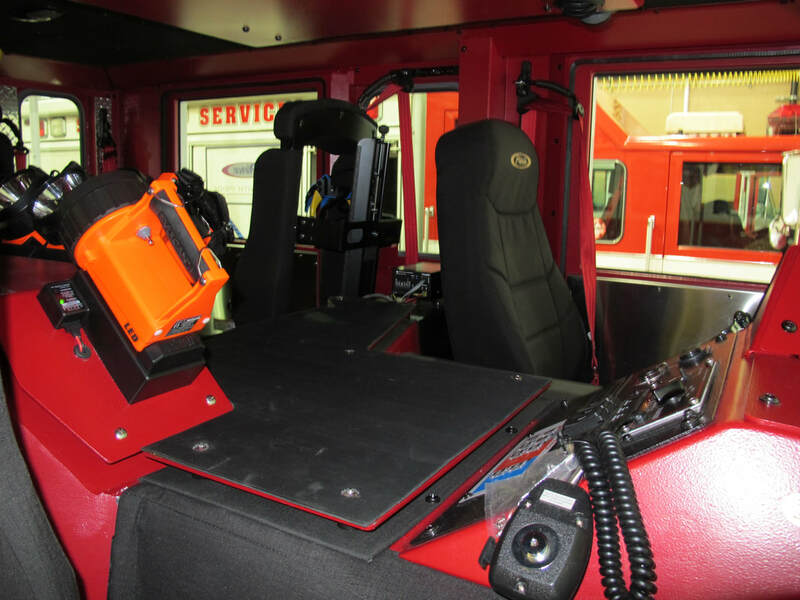 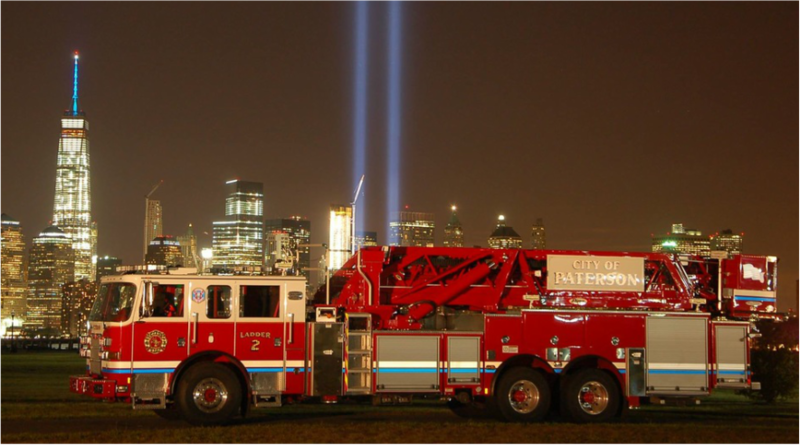 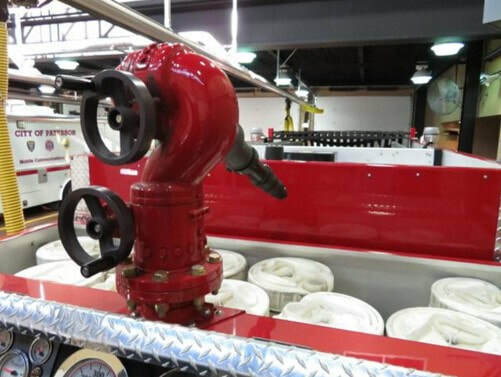 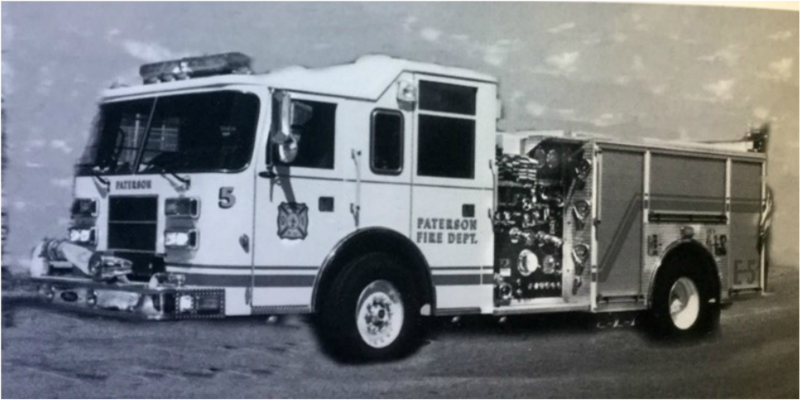 Since 1940 Pierce Manufacturing has built fire apparatus in Appleton WI., and Bradenton, FL. 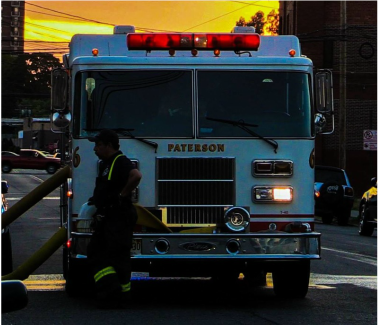 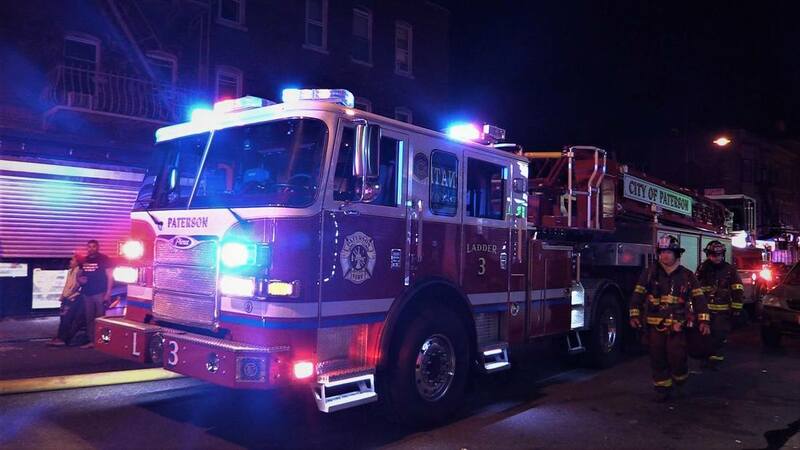 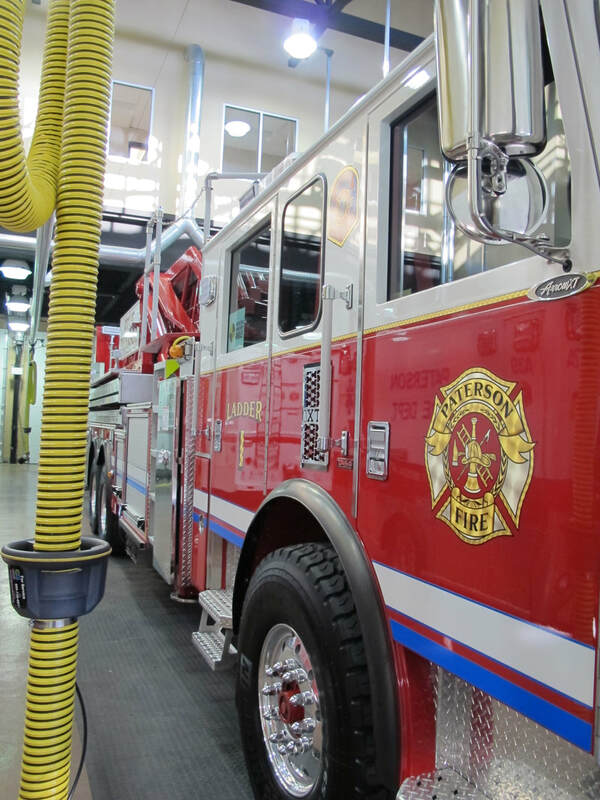 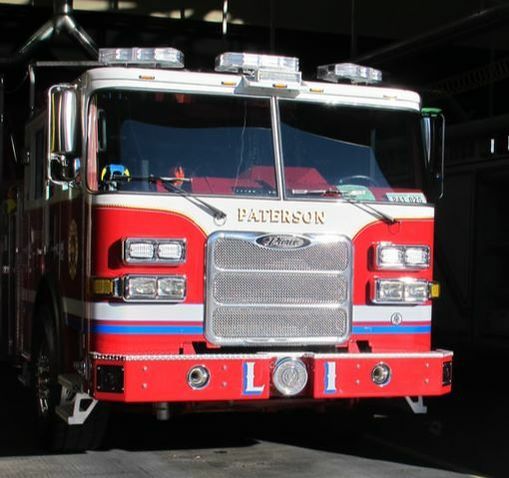 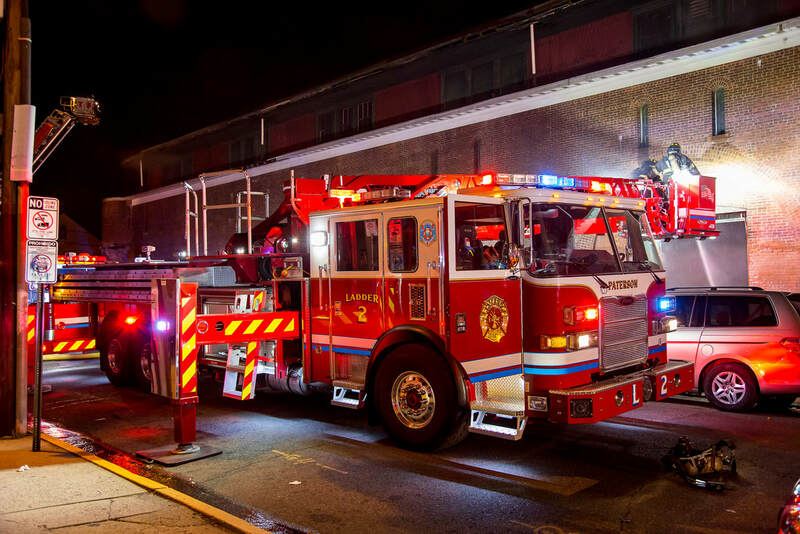 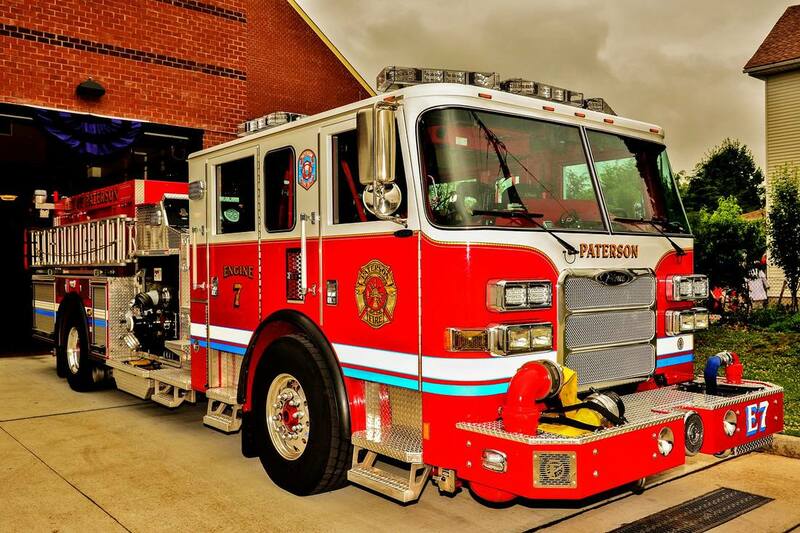 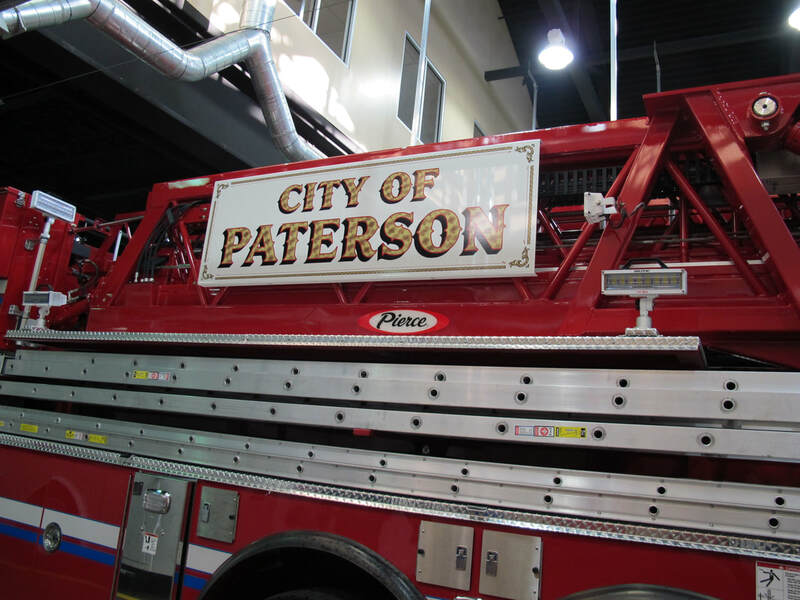 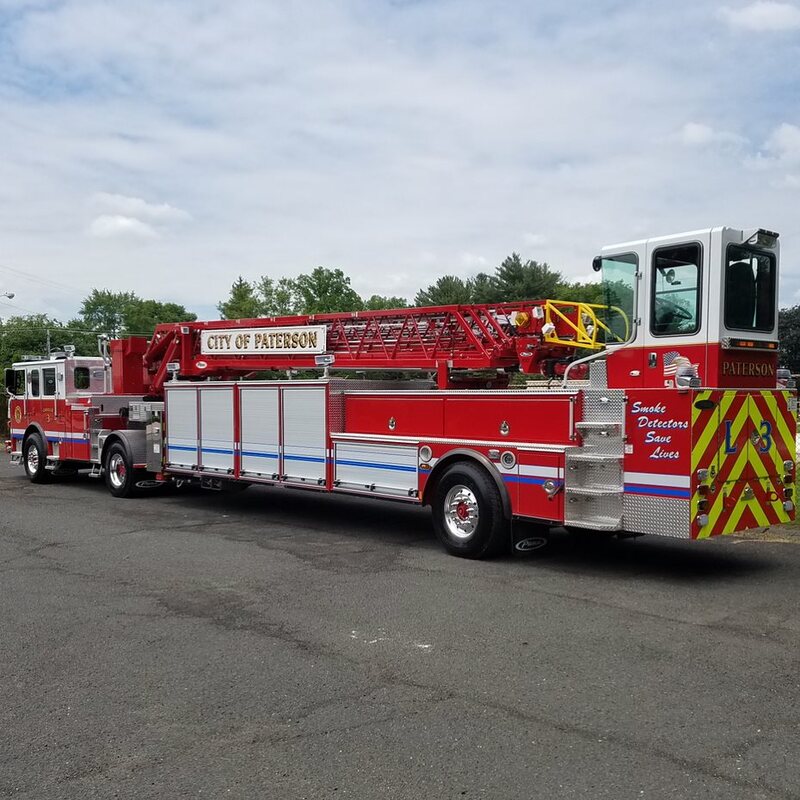 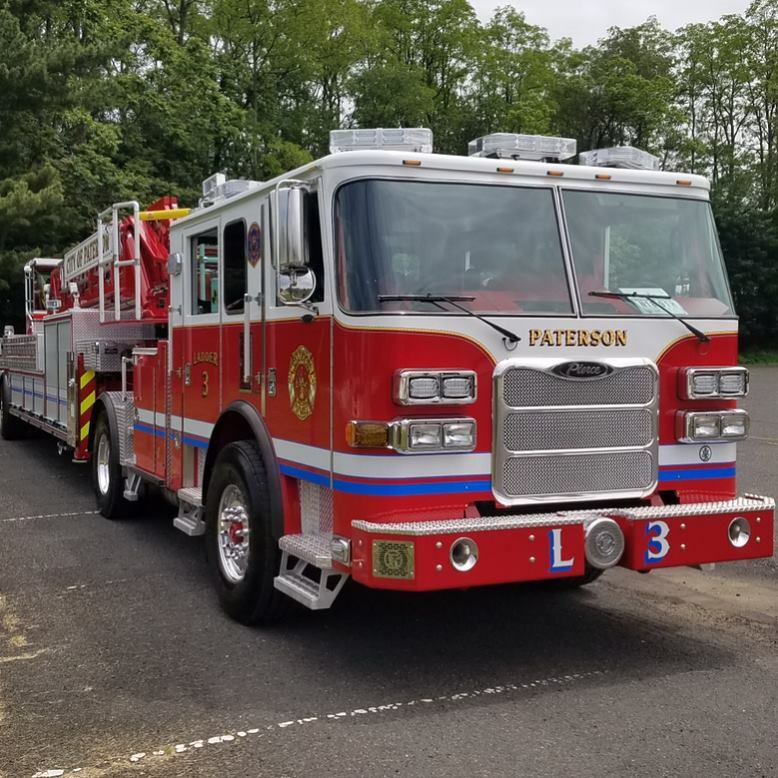 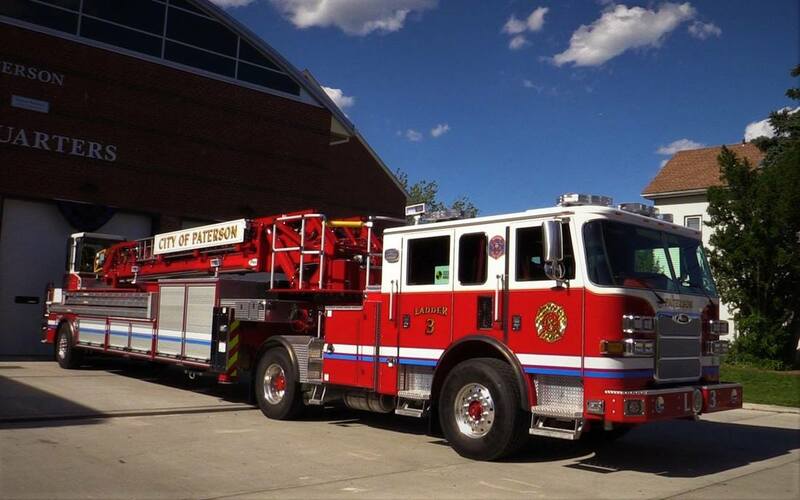 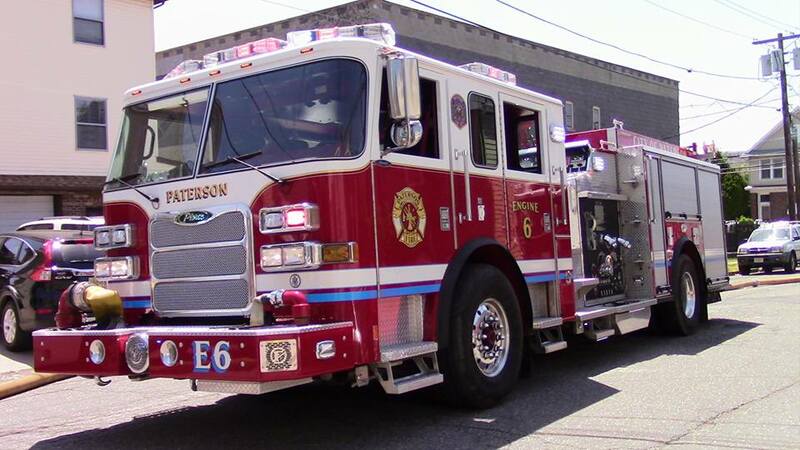 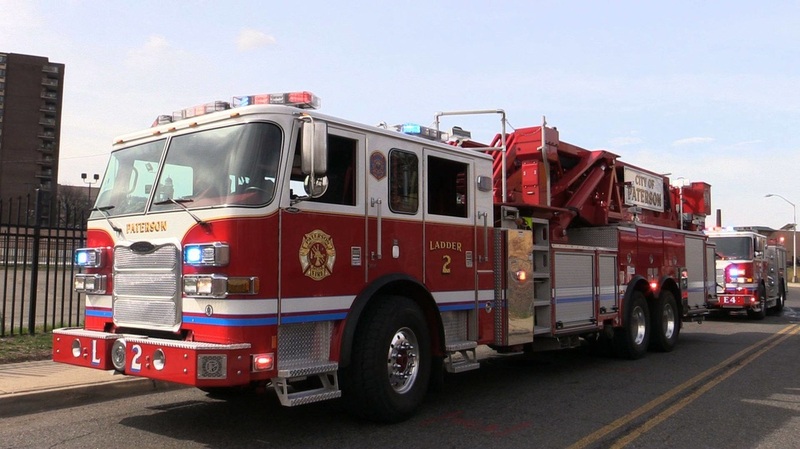 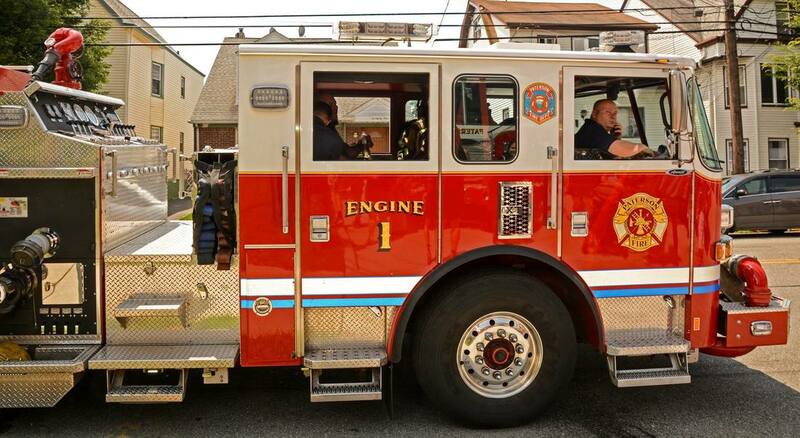 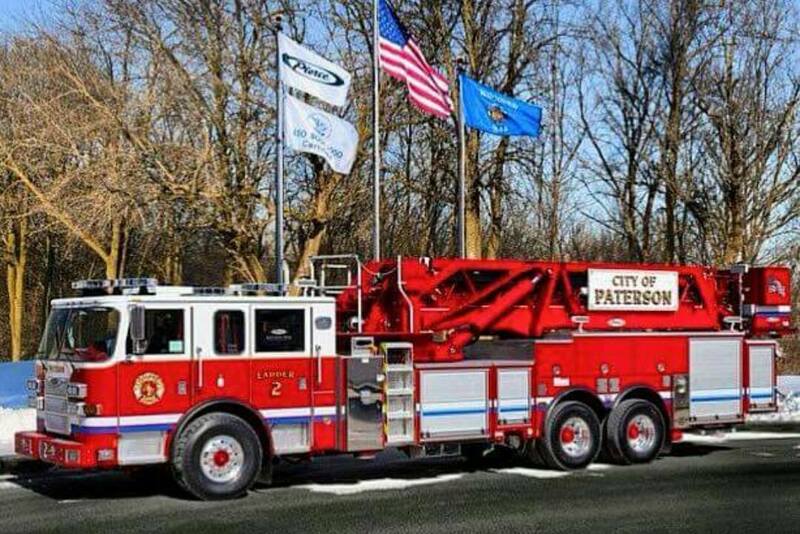 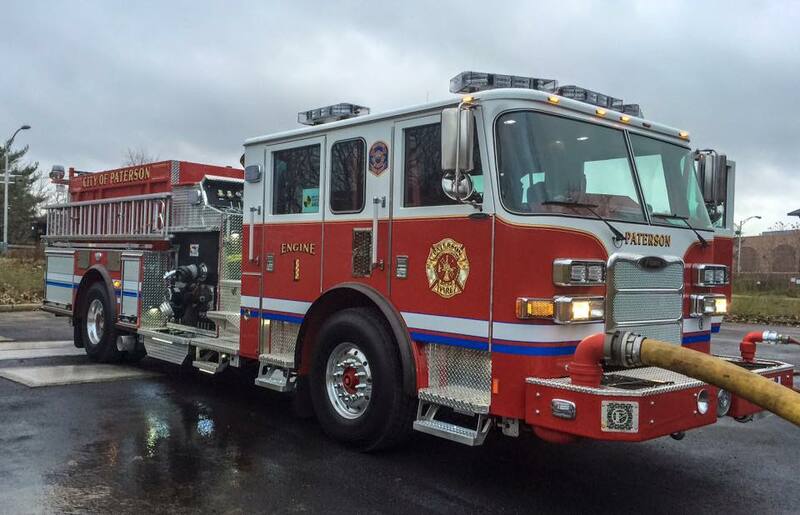 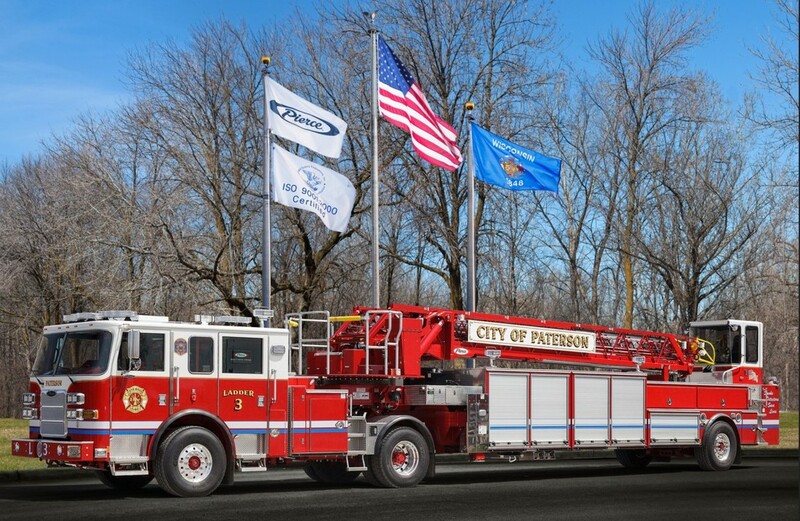 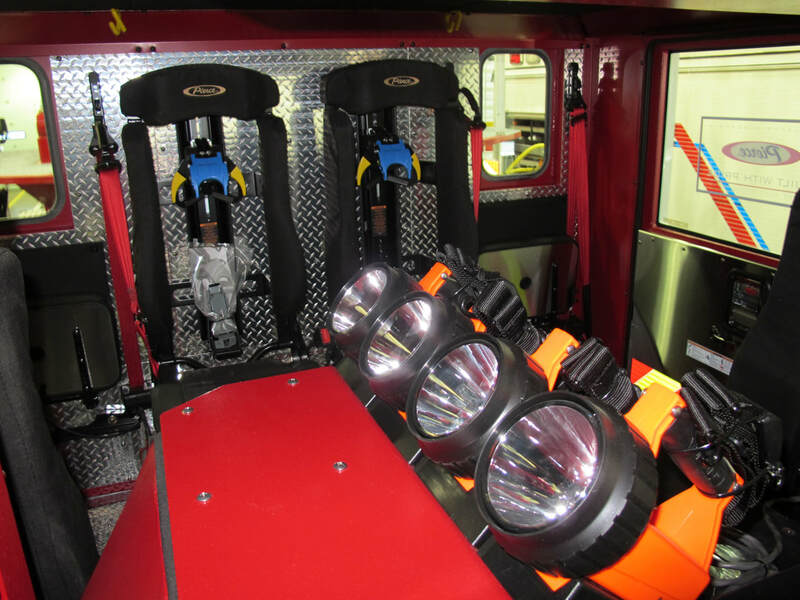 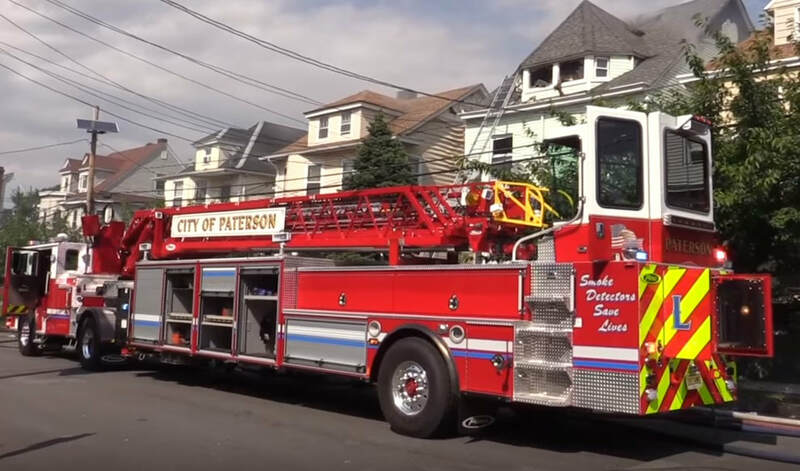 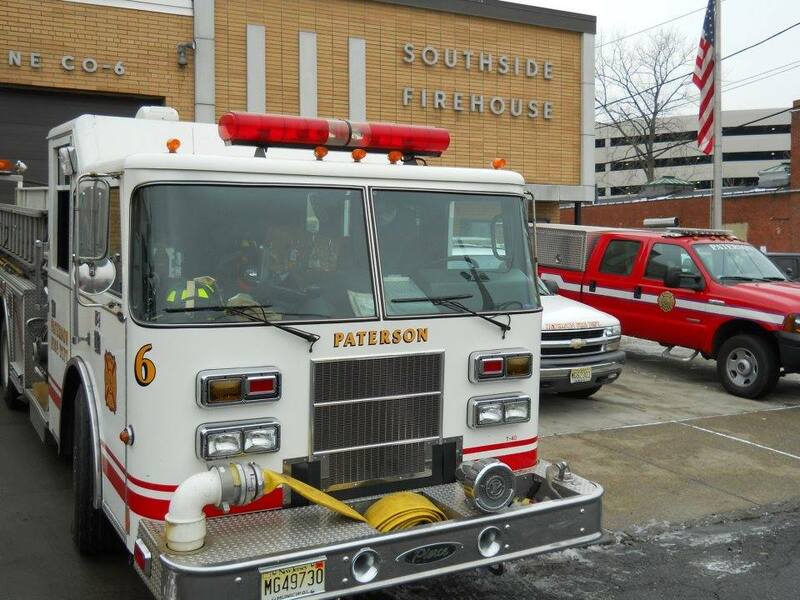 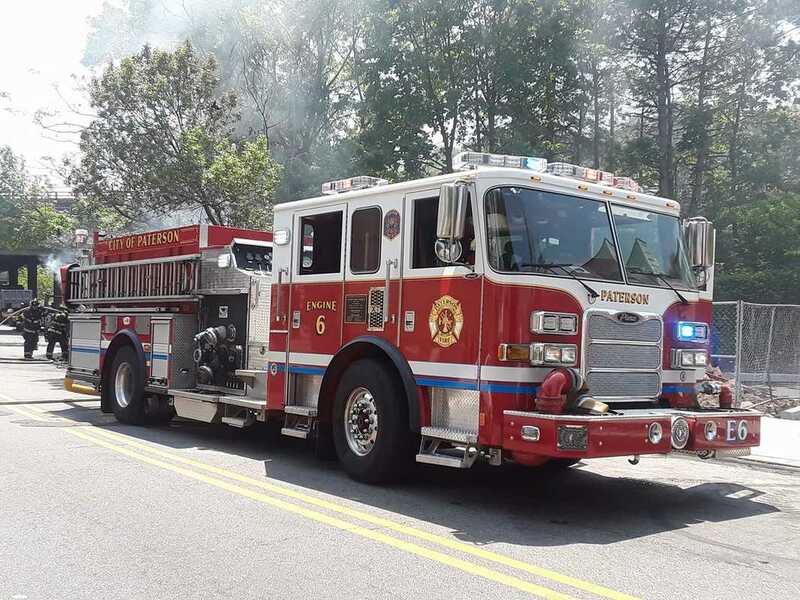 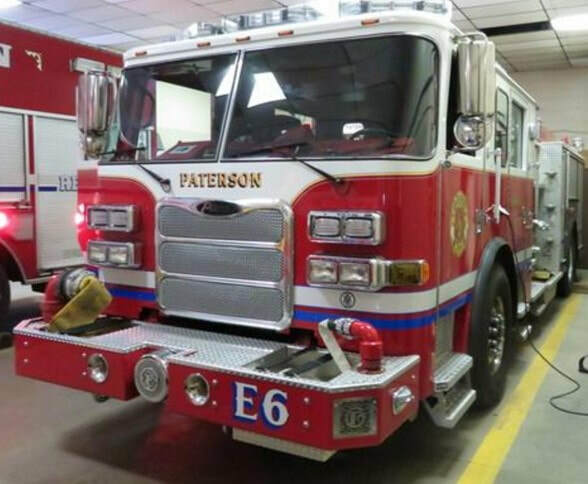 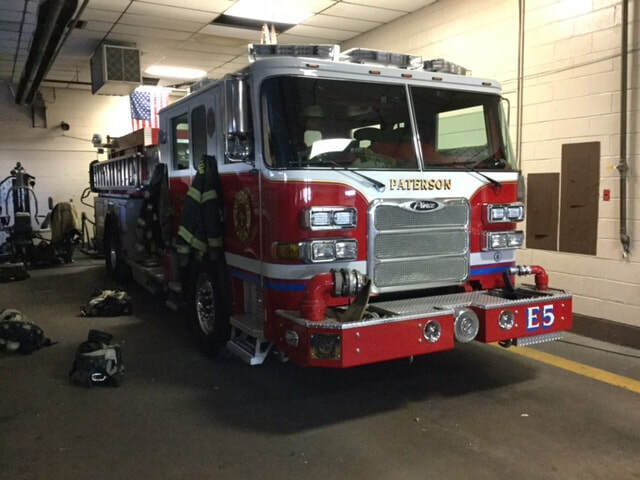 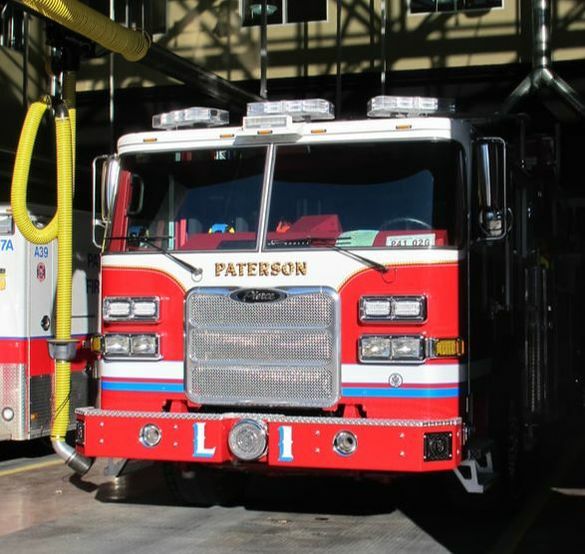 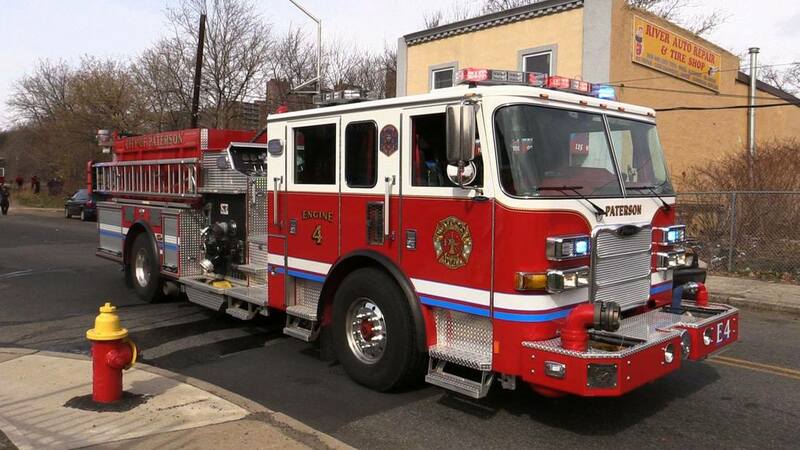 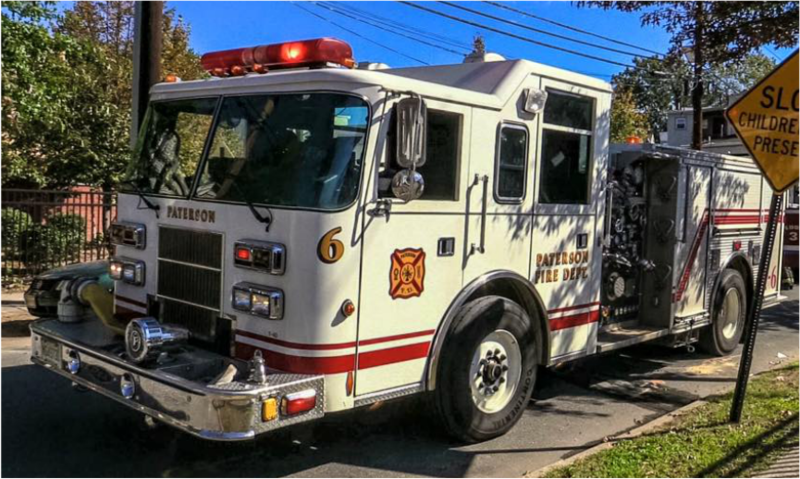 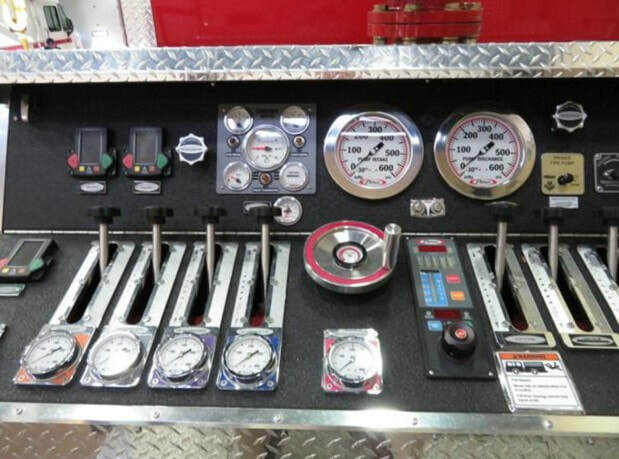 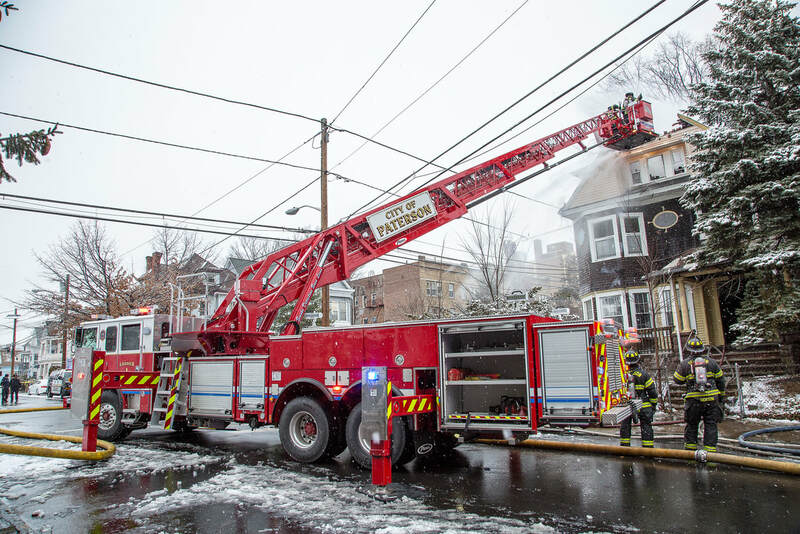 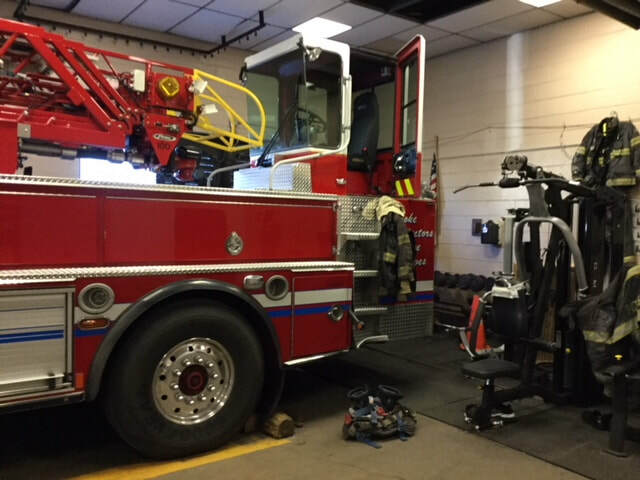 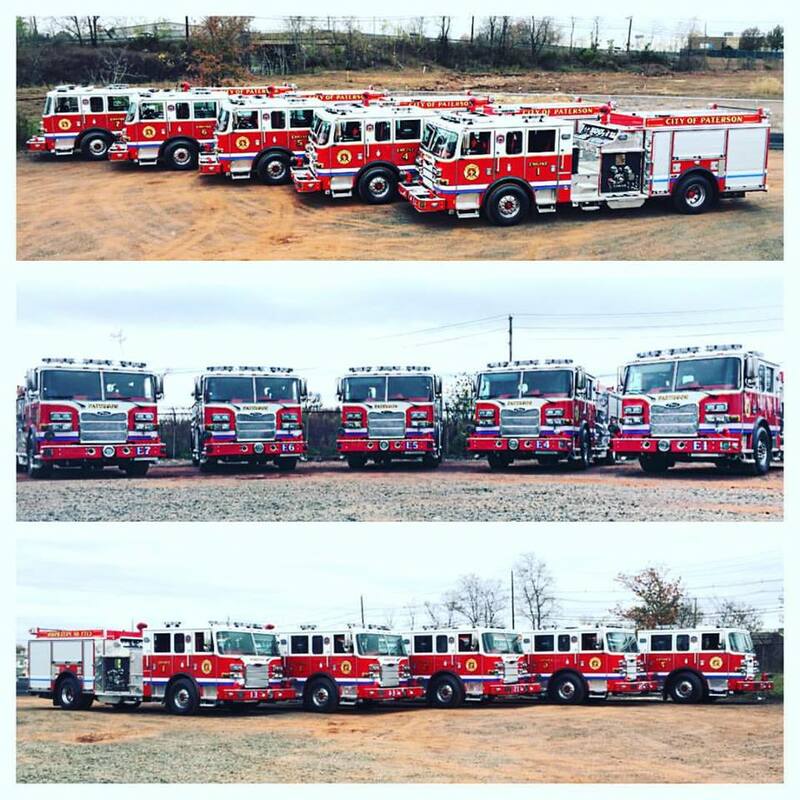 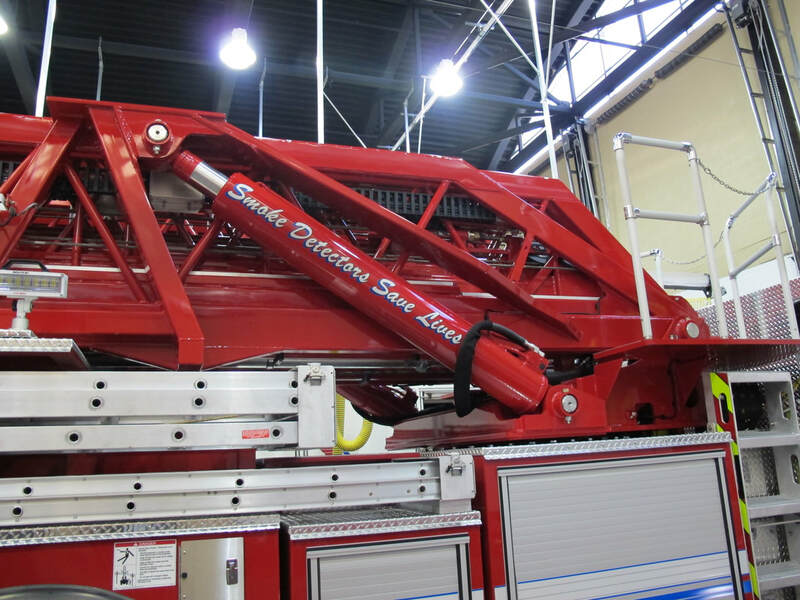 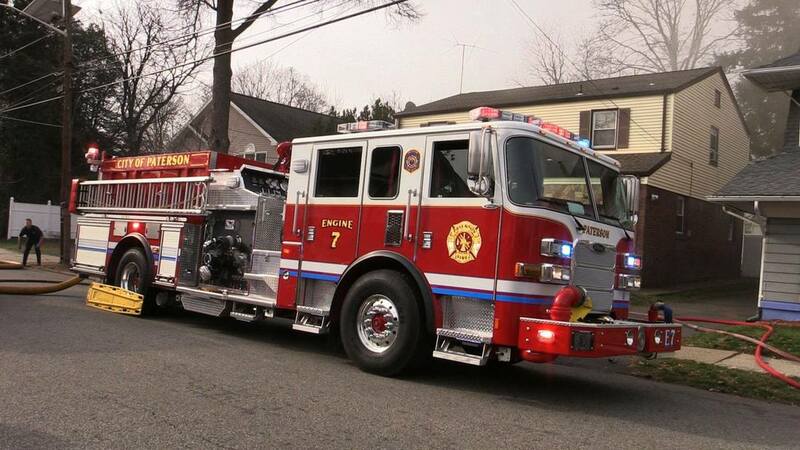 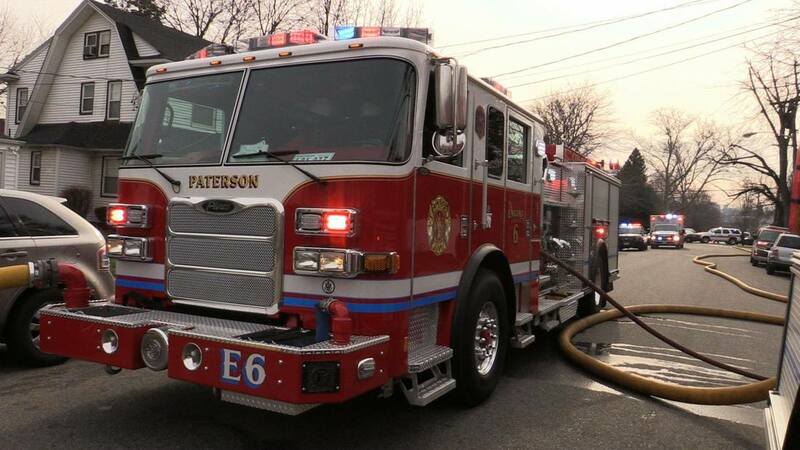 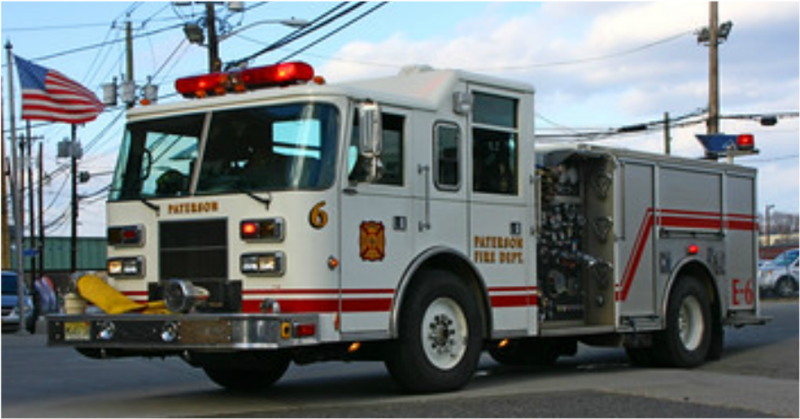 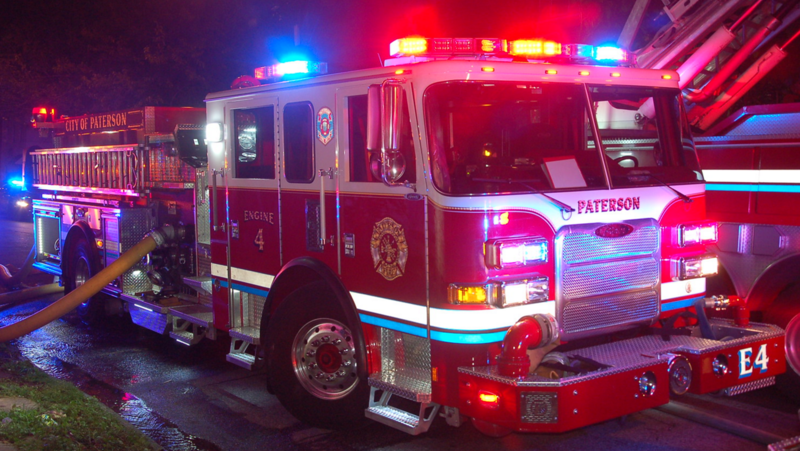 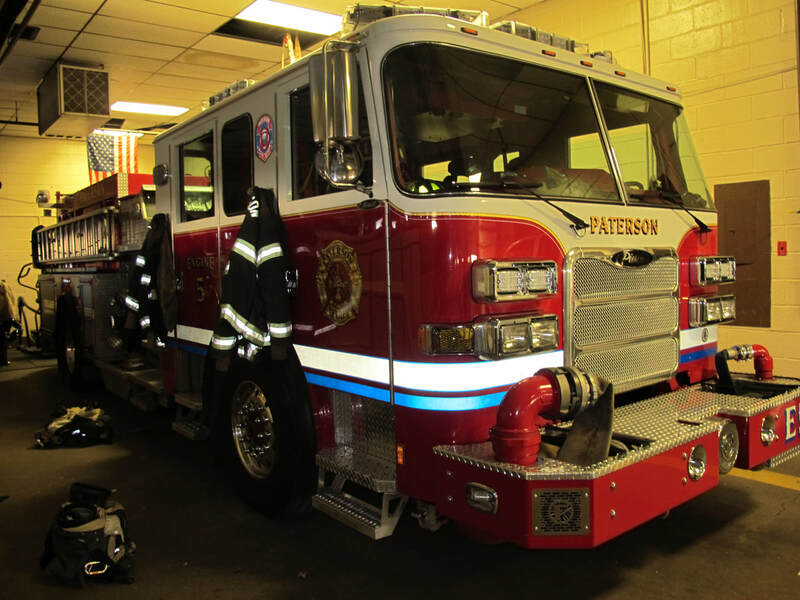 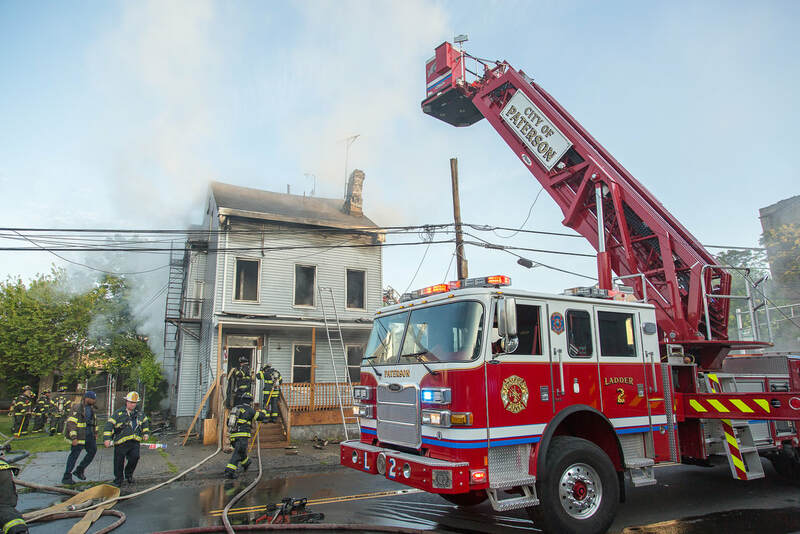 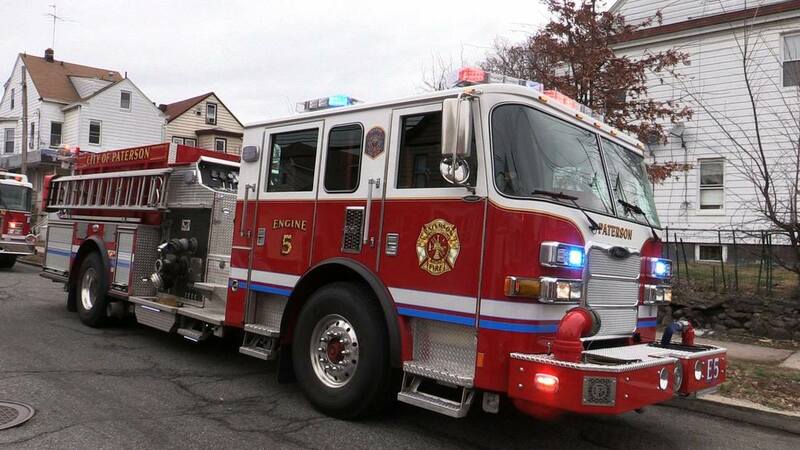 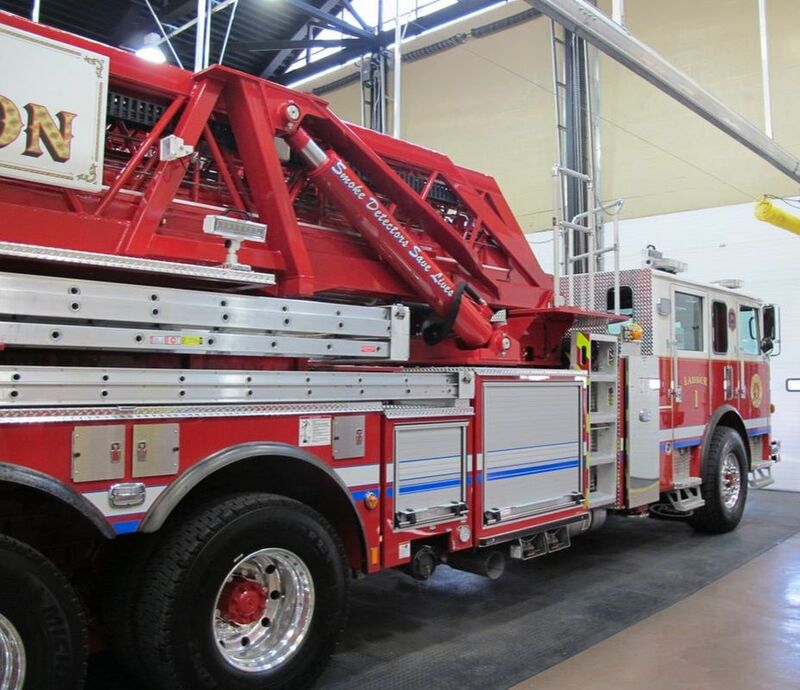 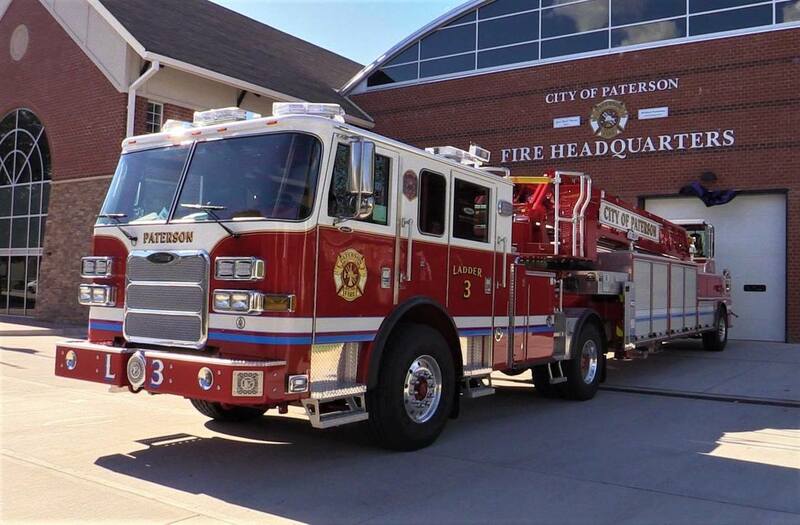 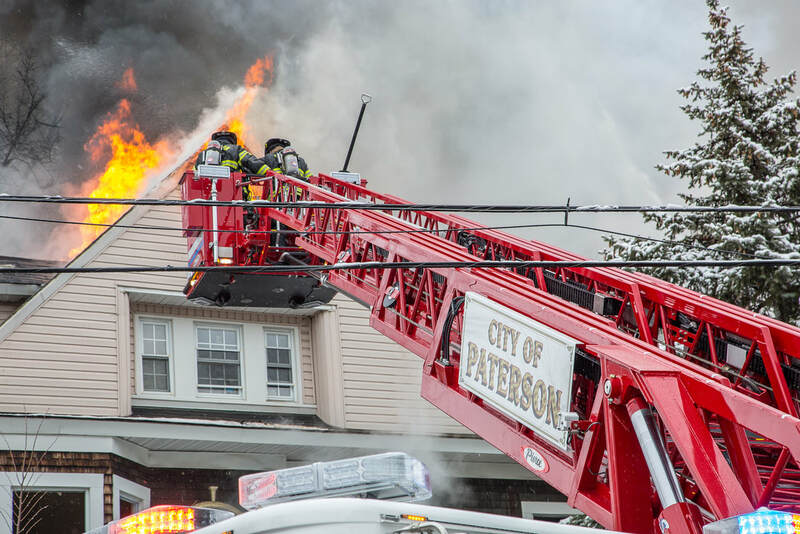 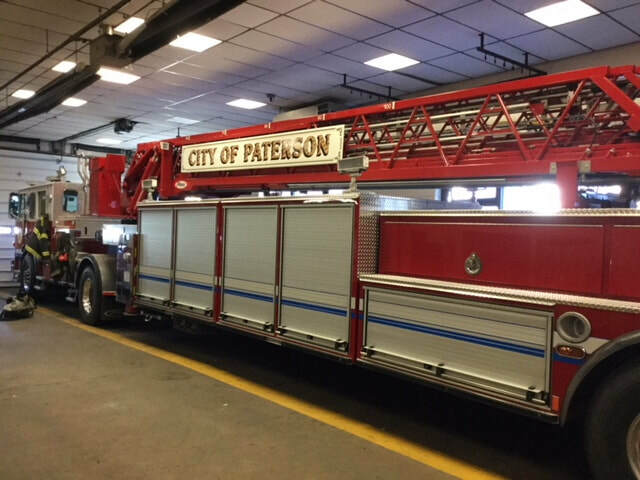 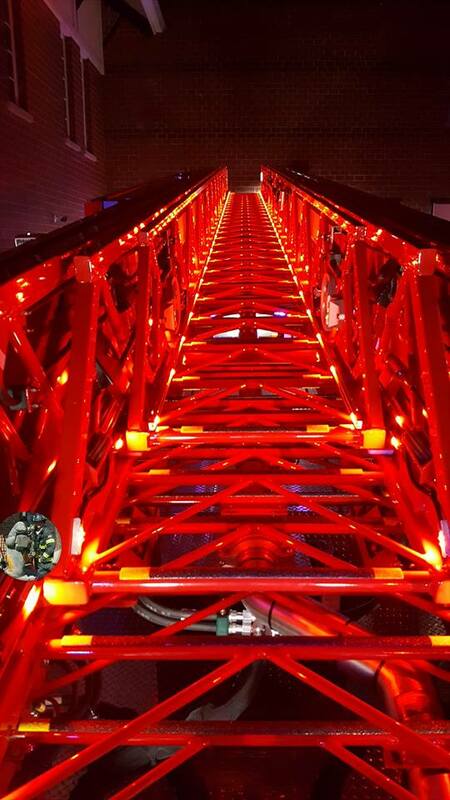 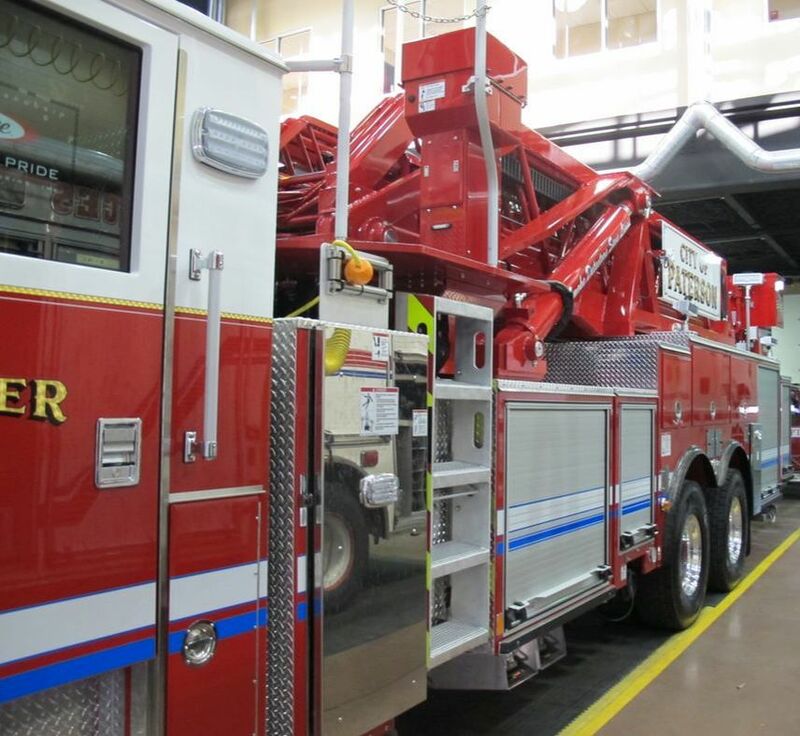 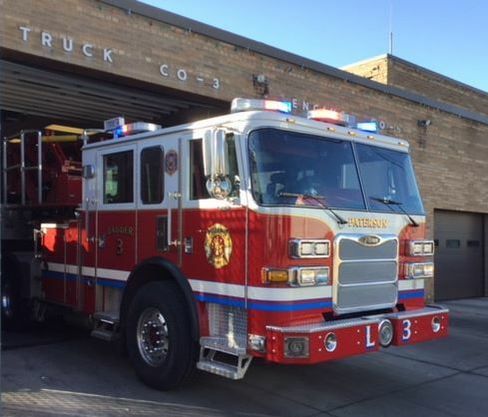 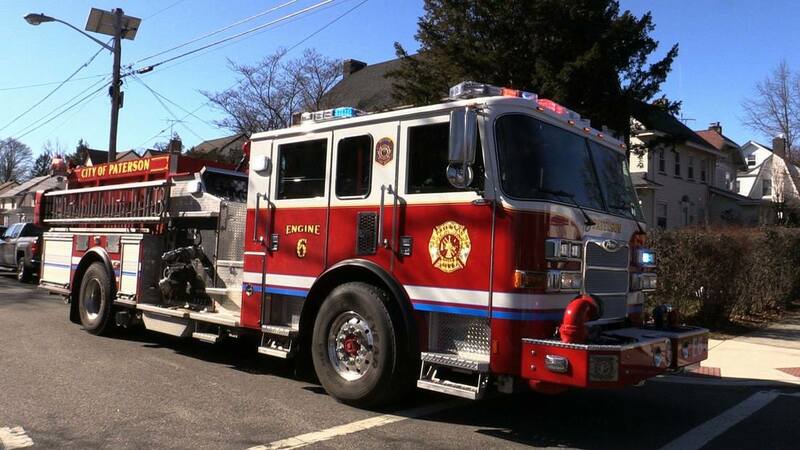 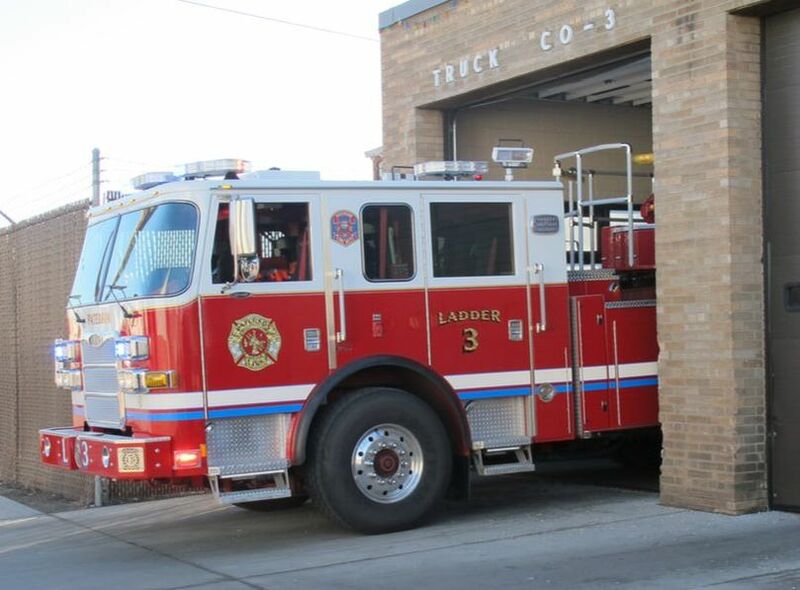 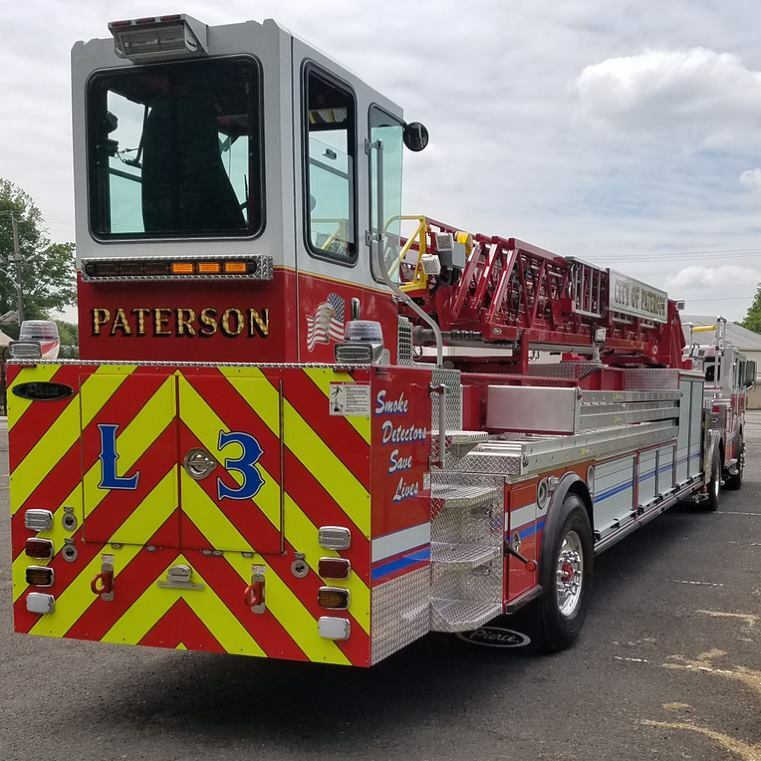 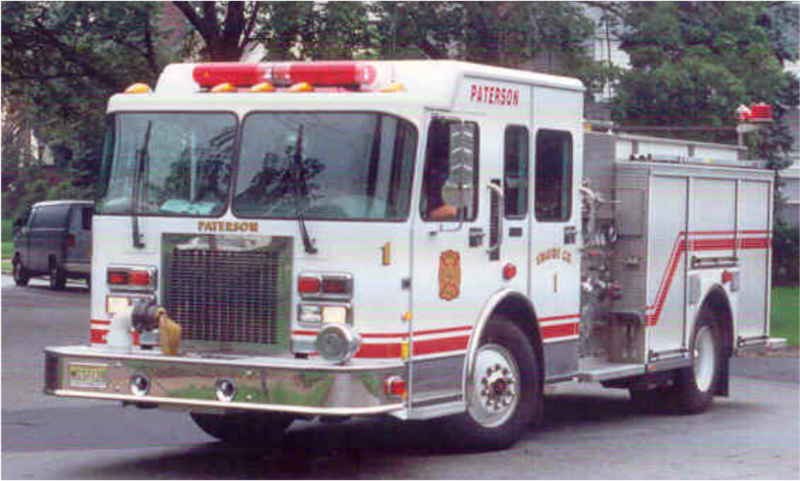 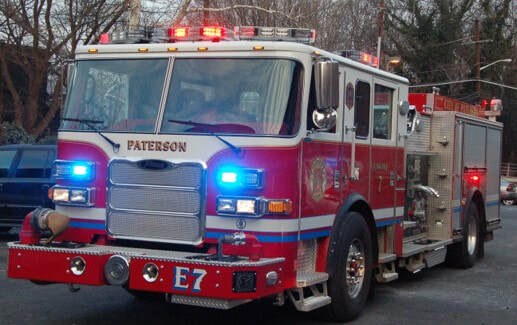 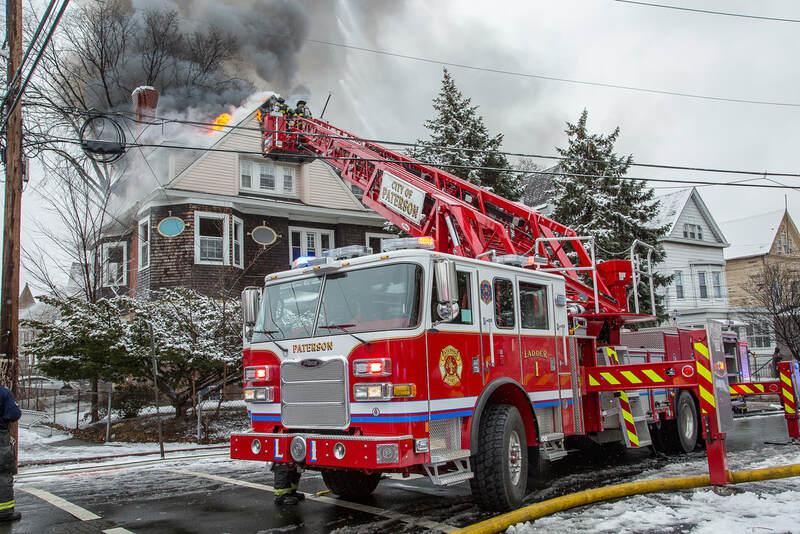 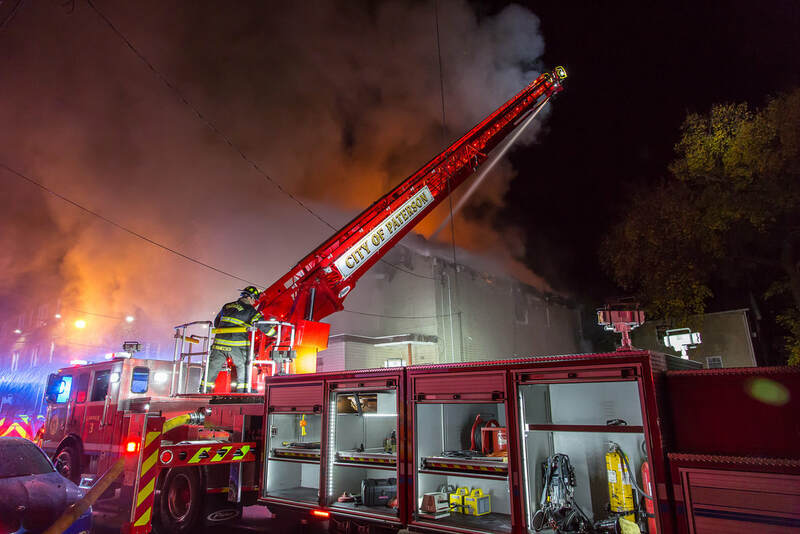 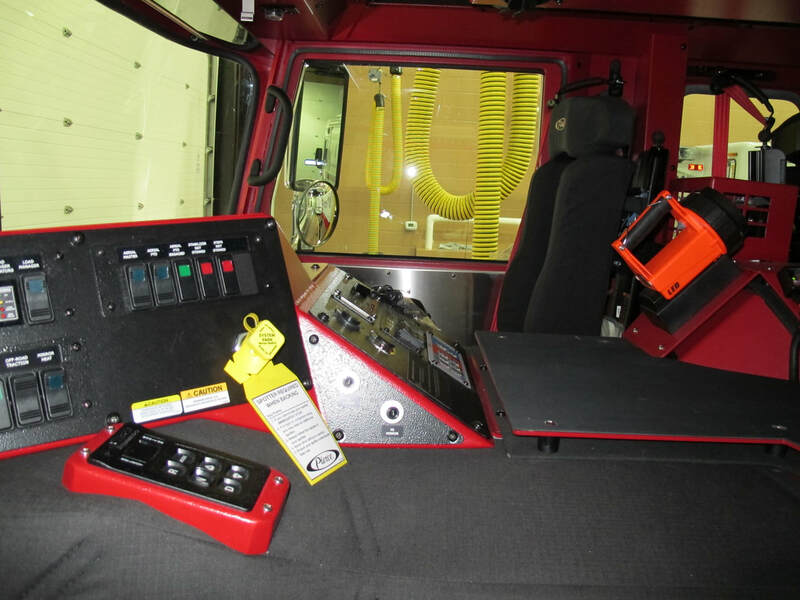 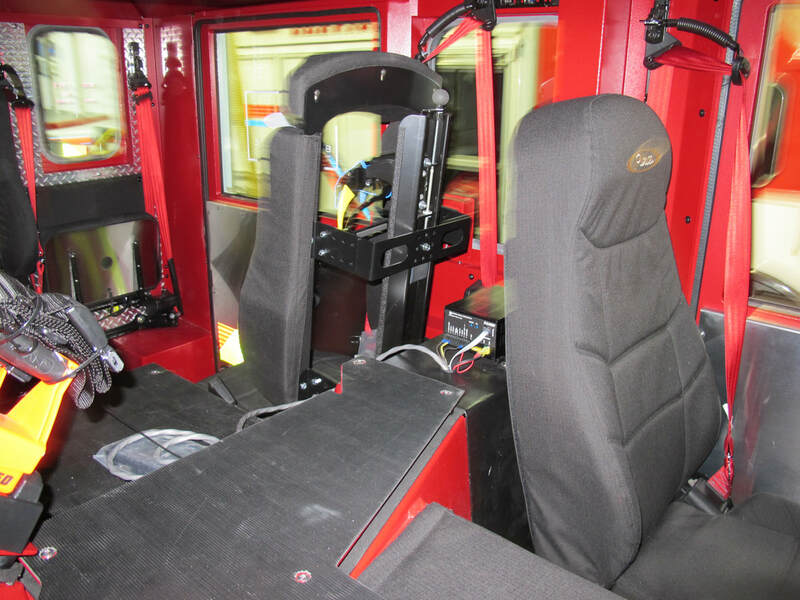 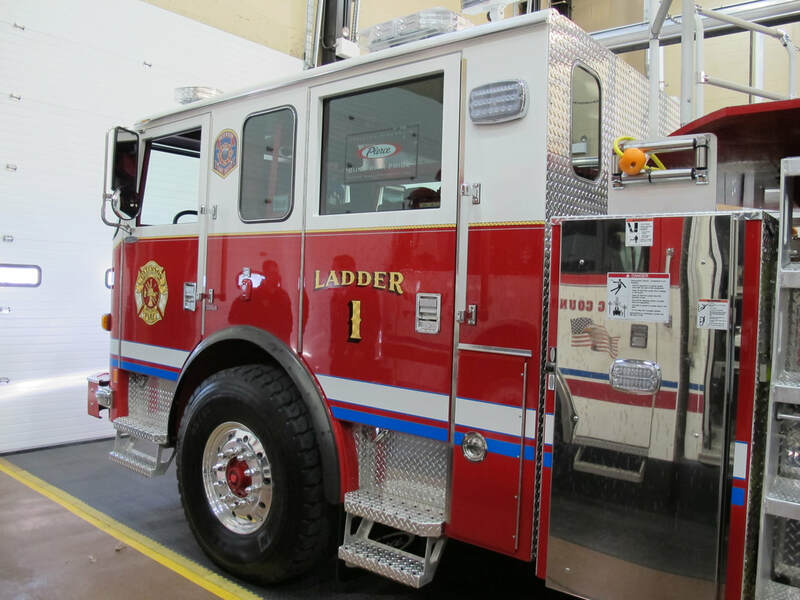 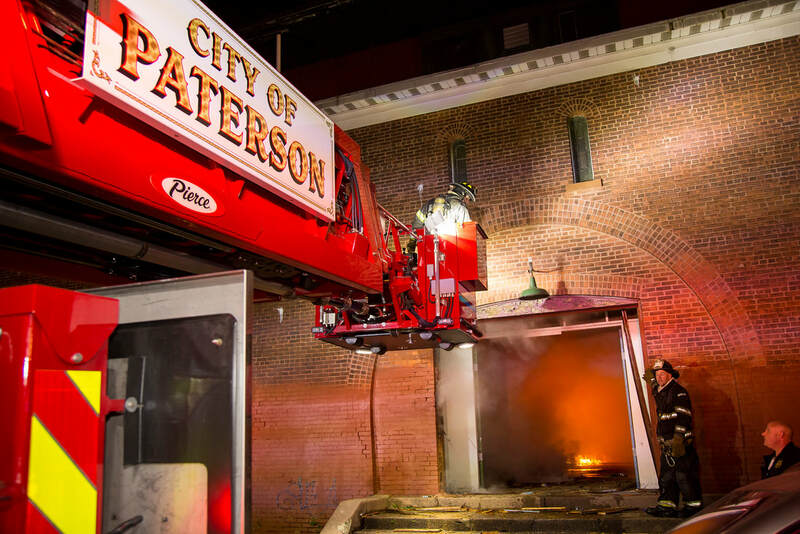 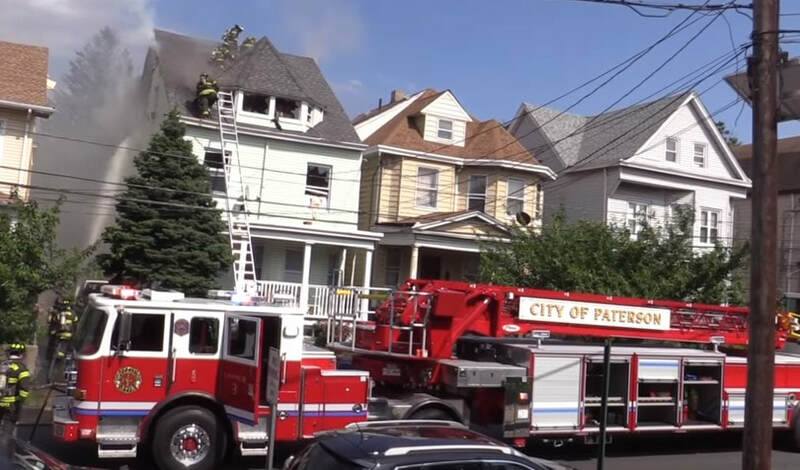 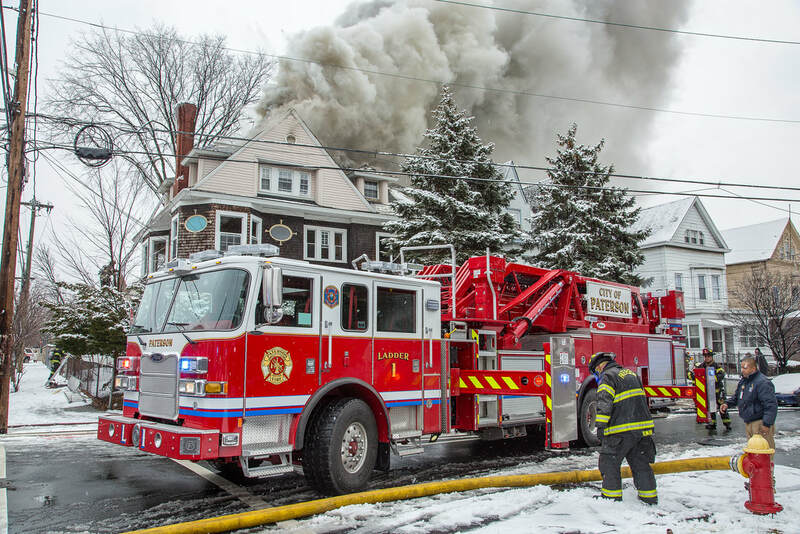 Paterson bought three Pierce apparatus with the Saber® chassis which were designed to deliver advanced visibility, greater space, improved ergonomics and streamlined serviceability at an affordable price. 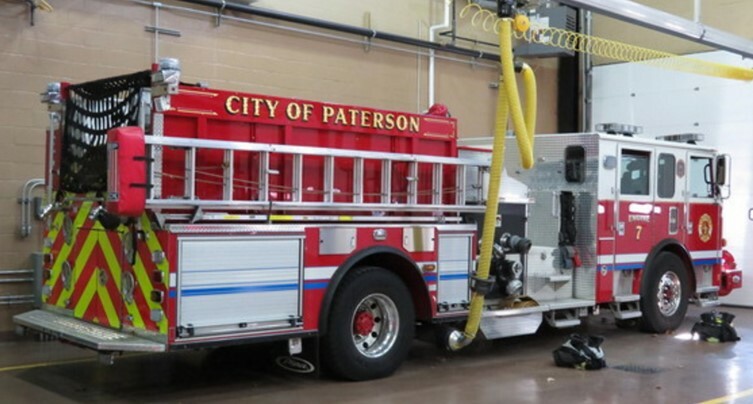 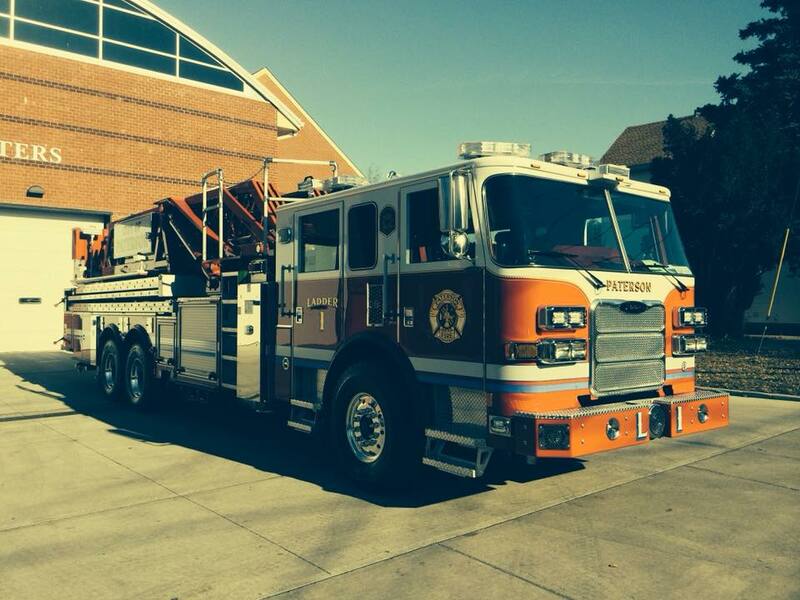 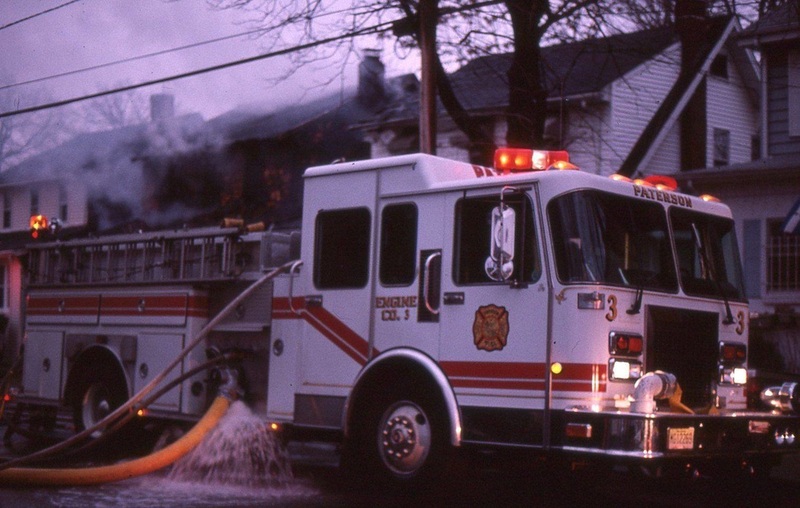 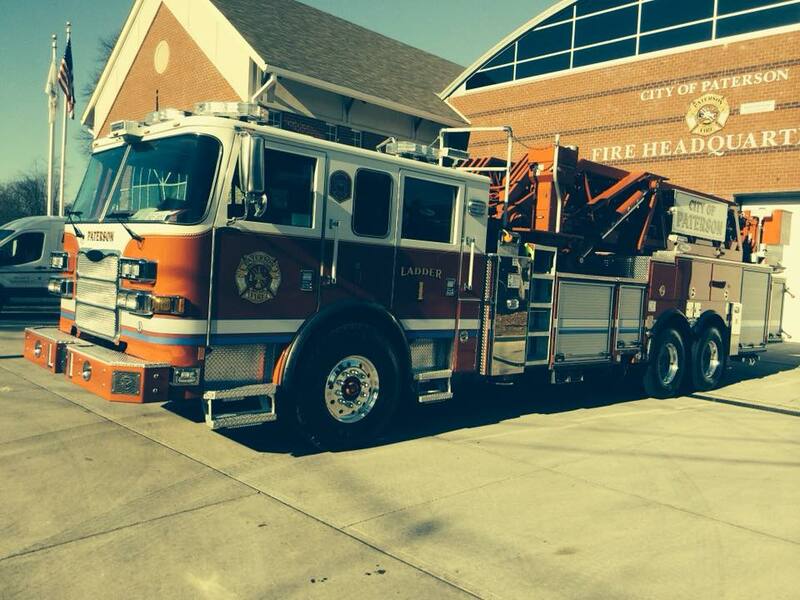 The 30' in length stainless steel body, diesel pumpers were 1500 GPM. 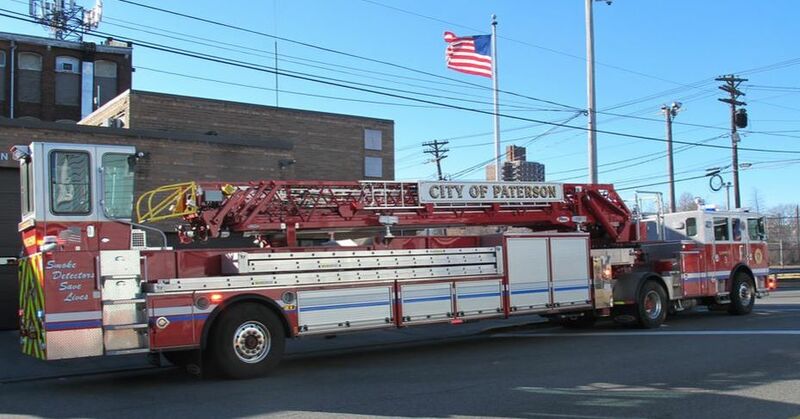 January12, 2018: @1500 Hrs - Ladder 1 Pierce Arrow Aerial enters service at Madison Avenue FH.